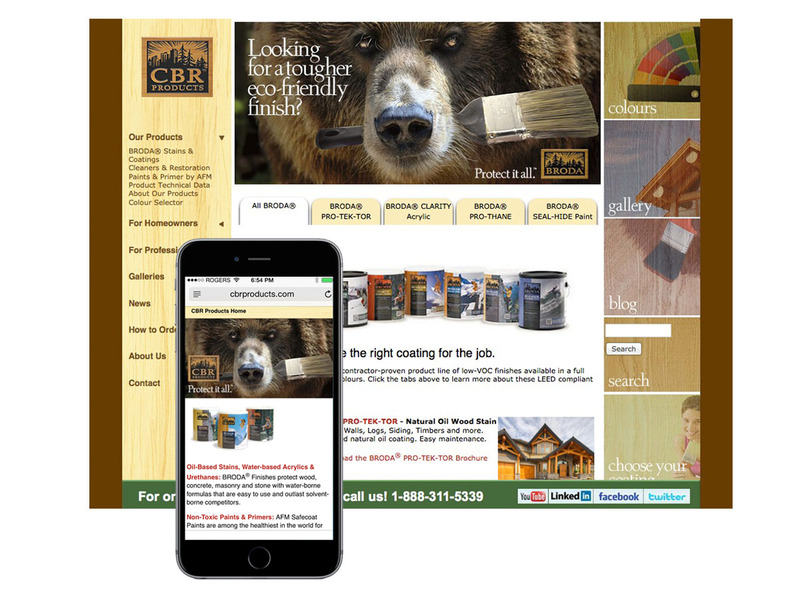 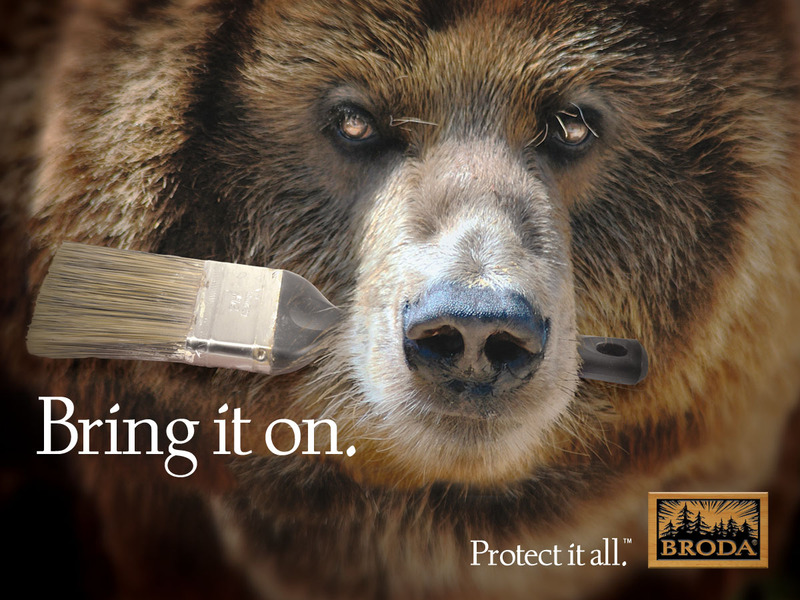 When Whistler log home builder Bill Willis decided to invent a better coating, he wanted to make sure it worked for more than just wood. 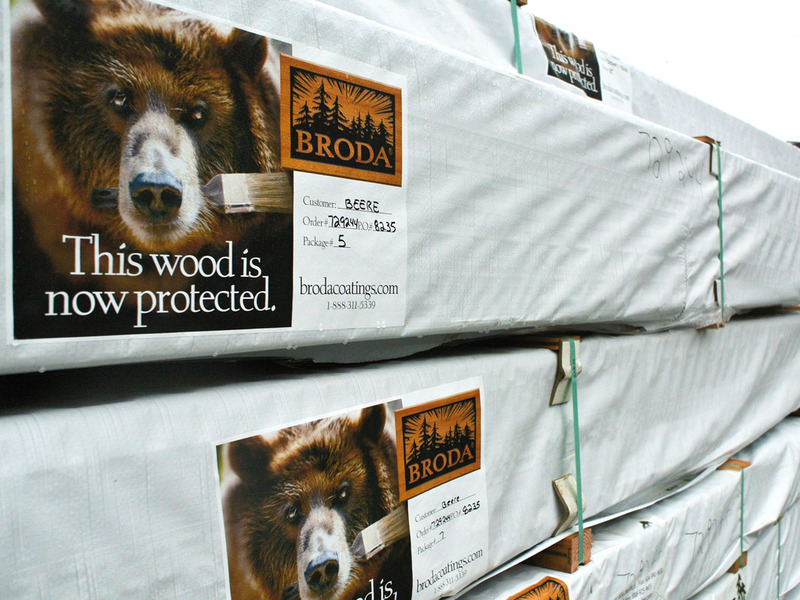 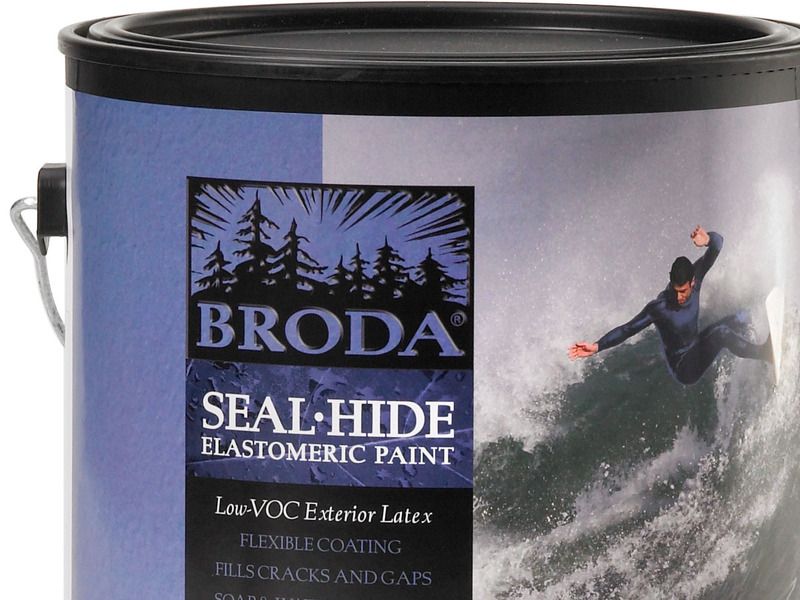 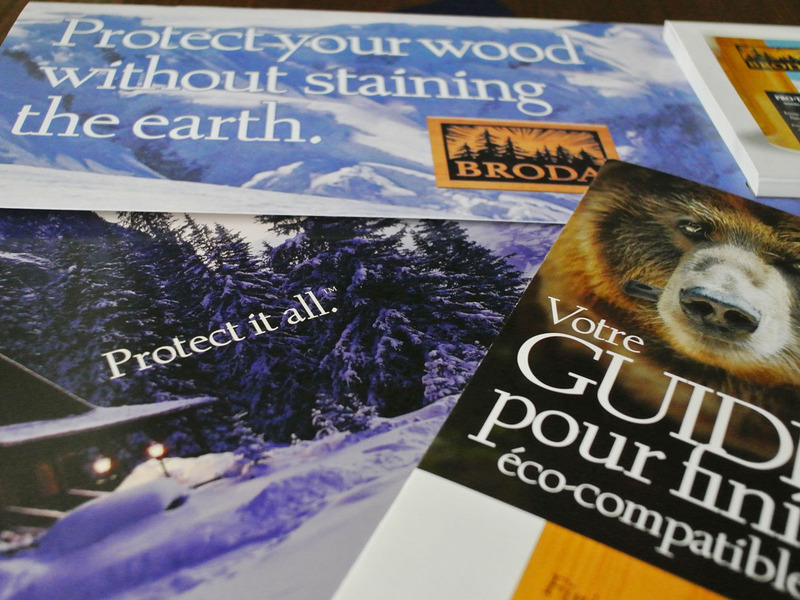 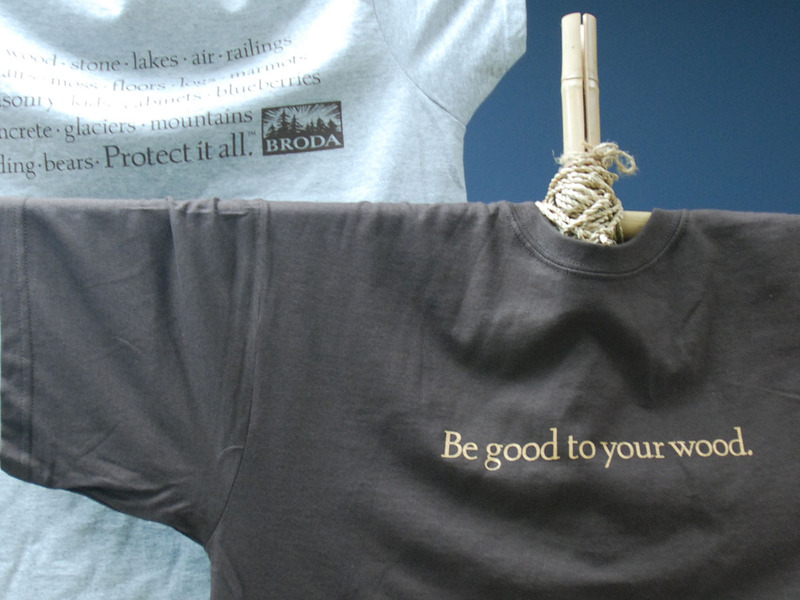 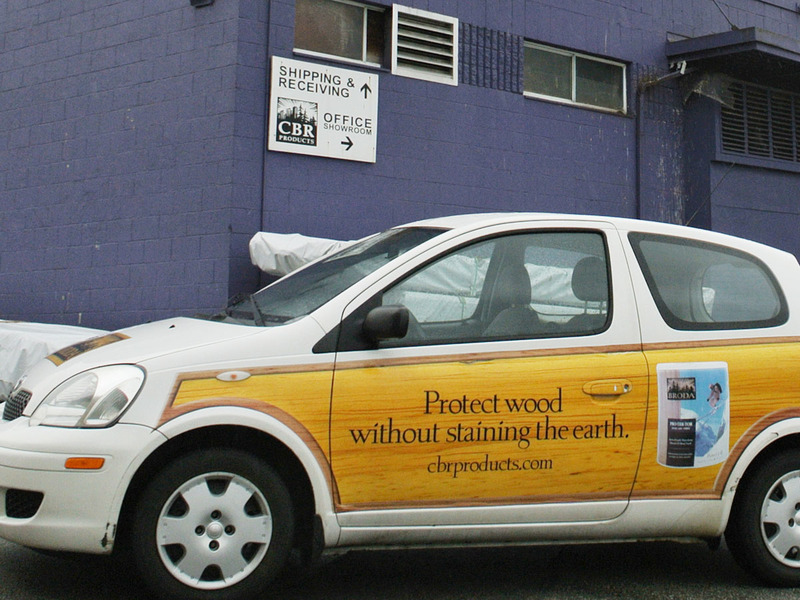 Protect it all™ describes the performance of the BRODA® line of coatings, as well as the environmental benefits of their low-VOC water-borne formulas. 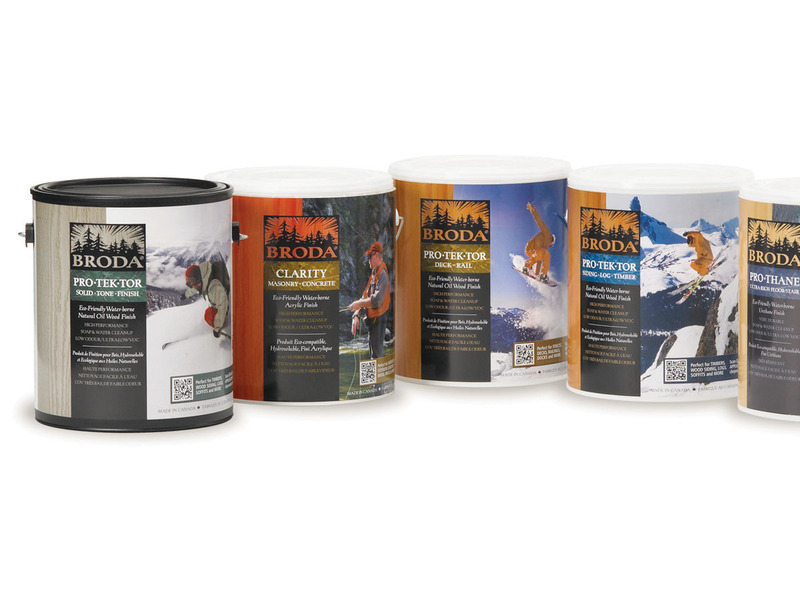 Bold package design reinforces the brand’s rugged Coast Mountain origins, extended with content managed website, online campaigns, print and t-shirt designs.